Our piper hire service is a professional, no gimmicks service offering fantastic sounding, smartly presented pipers and bands. We cater for all occasions including weddings, parties and corporate events. Add a touch of class and tradition to your event at a very competitive price. Not sure what would suit you’re event best? 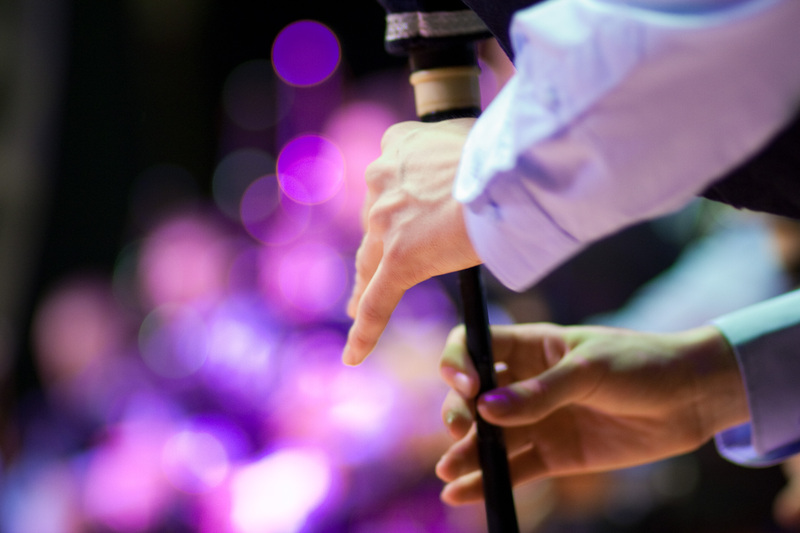 We have years of experience in both the piping and entertainment scene and we are well placed to advise you on what will add that sparkle to you’re event. Please contact us for availability and prices. In addition to this we also have a function band for hire called the Stuntdogs. We play various styles of music and can of course include pipers to the line up for a true celtic hooha! From ceilidh to pop we cover most popular styles and are available for functions and weddings etc. We are a more laid back function band and we play live music from the soul with no frills attached. Please contact us for more info and prices.